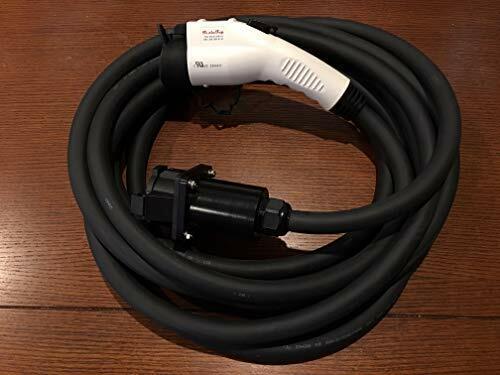 Today, TheStreet posted a really messed up Chevy Bolt EV review reminding me of the big learning I got from writing my book, Range Confidence: Charge Fast, Drive Far in your Electric Car (see link in sidebar). The author of that Chevy Bolt EV review got what sounds like a Press Car loaner, drove home, built up a hefty dose of “will I make it home” anxiety, parked the car and drove off in his Dodge Challenger smugly feeling safe because Gasoline is his savior. 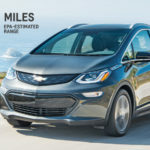 The so-called “review” has many problems, and GM clearly did a huge disservice to the project of switching to electric cars by letting this guy anywhere near the Bolt EV. The key problem is this widespread belief that Gasoline is the only real solution to Range Anxiety. We collectively have 100+ years experience with gasoline powered vehicles. Understandably we have a collective inertia towards gasoline that must be overcome for electric cars (or other fuel sources) to supplant gasoline. While writing that book I kept coming back to one idea — that gasoline car owners have similar “range” problems. A gasoline car can run out of fuel just as easily as an electric car can, and gasoline-powered drivers can (and often are) be stranded at the side of the road. What’s different is the ubiquity of gasoline stations, and the quick recharge time. “Running out of gas” is a common occurrence, is it not? I recall it happening to me several times, having to lug a gasoline can, etc. One time it was late at night, and I was at a gasoline station approaching people to give me a ride back to my car because I didn’t relish the 2 mile walk back to my car. 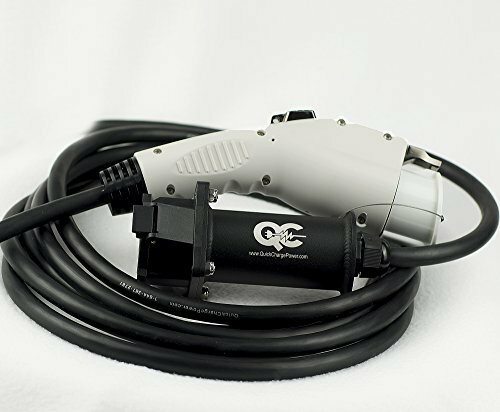 Another time I realized that electric car owners can’t go to a station for a gallon of electrons. 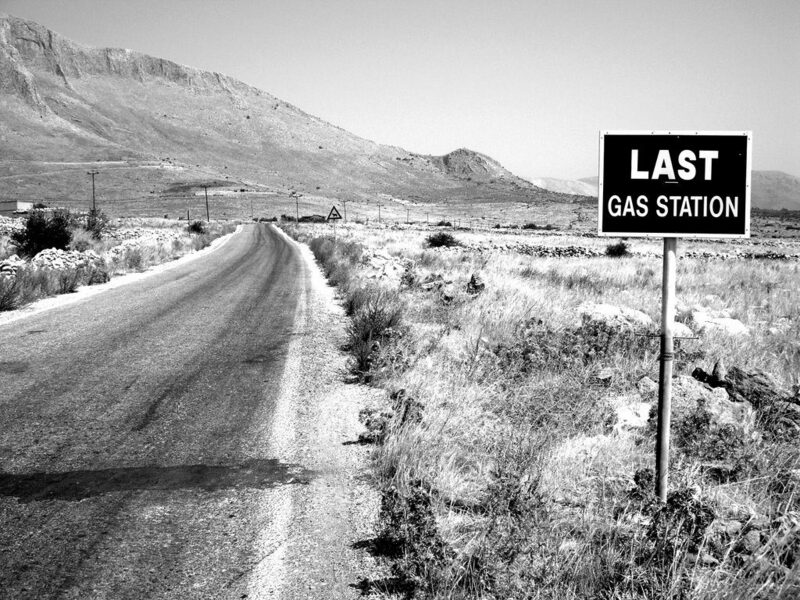 In less populated areas signs like the one above are common, warning that your last chance for gasoline is here. Despite those warnings, despite communal knowledge about the rituals of gasoline refueling, people routinely run out of gasoline and get stuck. The wise driver experiences running out of gasoline a few times and quickly learns the rituals of driving on gasoline, constantly checking the fuel gauge, constantly scanning for gasoline stations, and so forth. How many see the sign on the side of the fuel pump warning that gasoline has lots of carcinogenic chemicals? That’s a story for another day, however. In other words, don’t gasoline car drivers have an unacknowledged gasoline range anxiety? Could that anxiety be at the root of this whole electric range anxiety phenomena? In part the Range Anxiety idea is a marketing slogan. General Motors really did register a Range Anxiety trademark, and then abandoned the registration. General Motors sold us the Volt because saying its gasoline engine was the cure for range anxiety. It may be that fossil fuel interests, scared of the potential threat from electric vehicles, purposely stoke Range Anxiety fears. 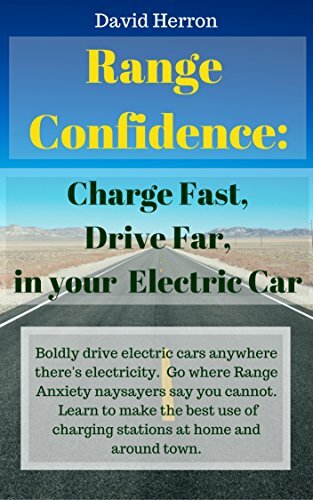 The book, Range Confidence: Charge Fast, Drive Far in your Electric Car , makes the case for developing Range Confidence and just ignore that whole Range Anxiety thing. When one has Range Confidence, they know the capabilities of their vehicle and of the refueling system around them. 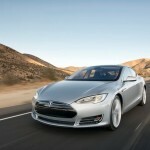 Range Confidence applies to gasoline car owners just as well as electric car owners. The wise drivers of either kind of car know their driving range, and the impacts of recharging/refueling via one mechanism over another. The book starts with teaching the ropes of planning trips with electric cars. 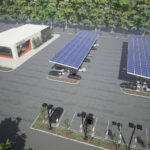 The key limitation of electric cars right now is the lack of recharging stations, and the schism between different types of fast charging. That limitation shouldn’t keep us stuck in Range Anxiety land, however. It just gives us a little bit more to learn. 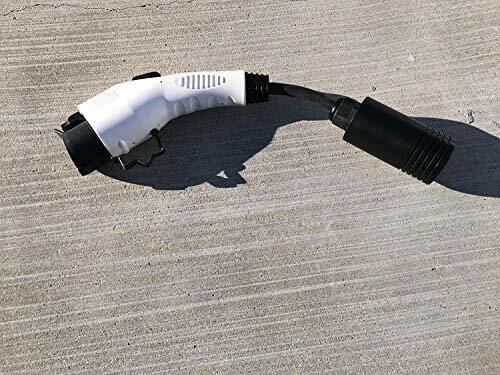 The rest of the book teaches about charging networks, apps to find charging stations, calculating effective trip speed on based on charging speed, charging station etiquette, and a whole lot more. 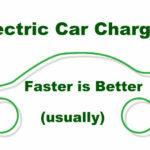 Because electric cars refuel on electricity, we have an advantage over gasoline. Any electricity outlet is our refueling station. At the minimum all electric cars are sold with a minimal charging station offering a slow recharge that’s better than no recharge at all. But higher power portable charging stations are available and with sufficient power adapters we can snag a 6 kiloWatt charge almost anywhere. The book also covers how that’s done. 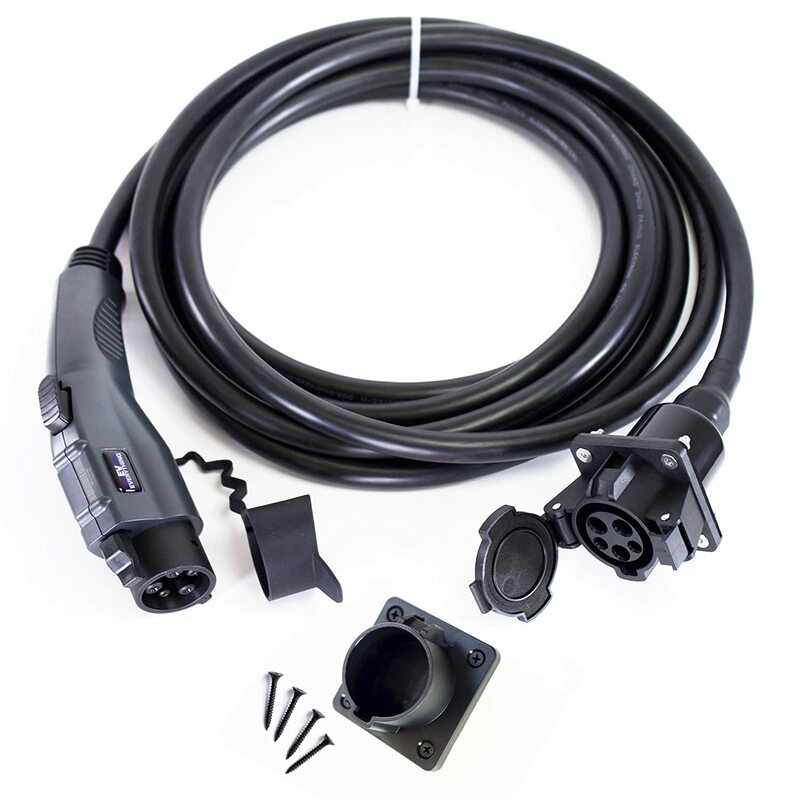 An electric car with fast charging and widely available recharging stations can easily make road trips. 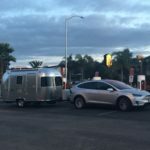 The proof is the Tesla Supercharger network, with which Model S and Model X drivers routinely make proper long distance road trips. That’s the technology side of the problem. The human side, the preconceived perceptions we carry around in hour heads, that’s the more important problem. If we continue believing gasoline is our savior, by golly we’ll continue refueling our vehicles at gasoline pumps. The need to supplant gasoline is urgent given the environmental and climate problems we face. We can no longer afford that dirty fuel. I have a copy of David’s book, and am very pleased with it. Essential reading for anyone interested in EVs (and we should all be). While some of the content is US specific (110volts – urgh! ), there is plenty that is relevant to the rest of the world.